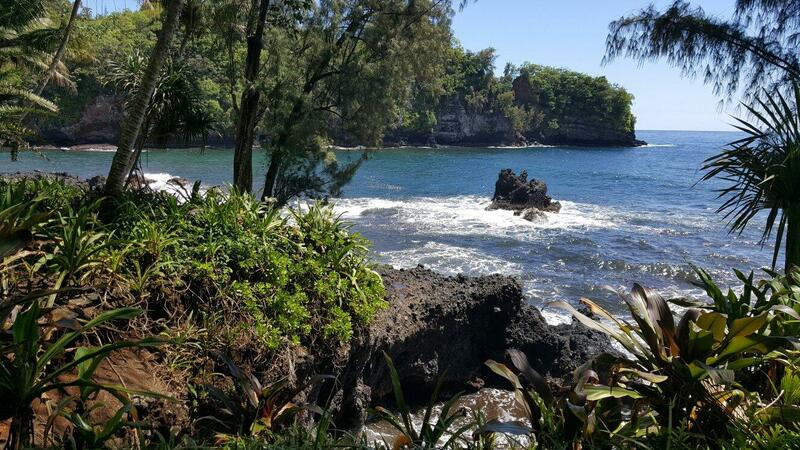 The Hawaii Tropical Botanical Garden is an impressive 4o-acre museum of living plants, the perfect destination for nature lovers, gardeners, and photographers! 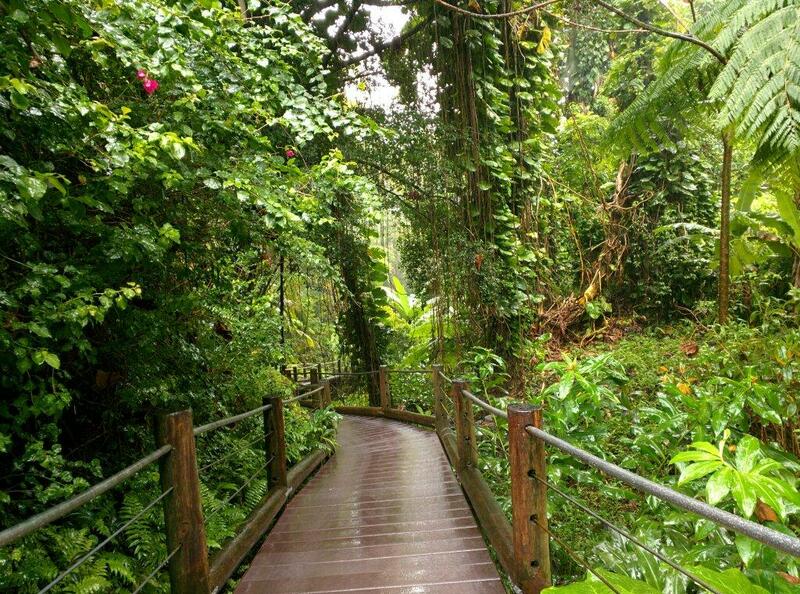 This garden contains more than 2,000 species of tropical plants that live and thrive in this unique natural greenhouse. 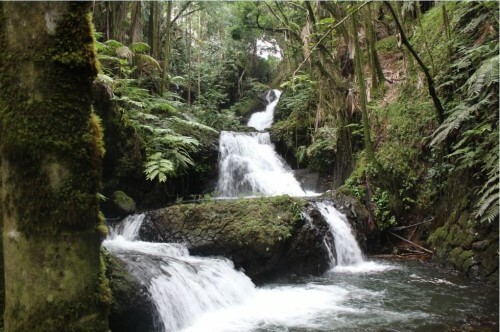 Throughout this garden valley you can find nature trails that weave through a true topical rainforest, streams, several waterfalls, and incredible ocean views. 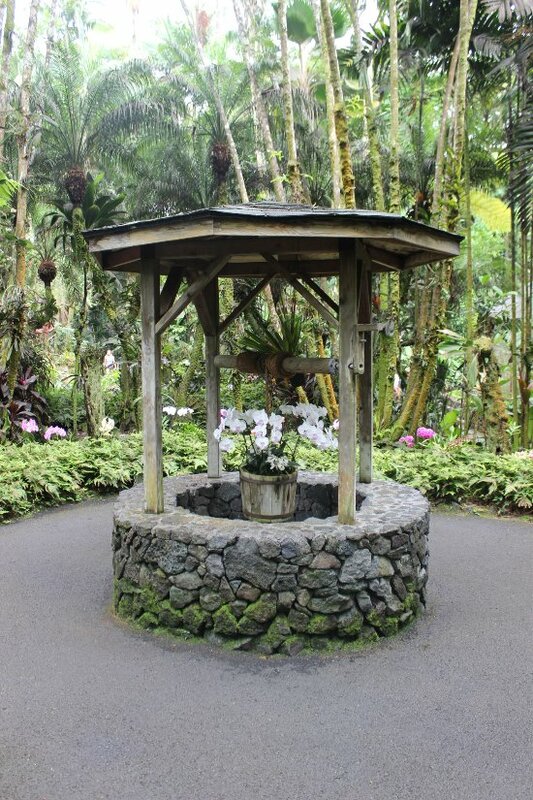 The Hawaii Tropical Botanical Gardens are open from 9:00am to 5:00pm everyday, except for Thanksgiving, Christmas, and New Year’s Day. The Garden’s admission ends at 4:00pm since a self guided tour around the park takes about and hour and a half to complete, with a little over a mile roundtrip. Admission for a day is $15 for adults, children ages 6 – 16 are $5. Children under 6 are free.